Ever wondered how to make Valentine cards when you don't have specific Valentine stamps? If so, stick around and check out this idea. 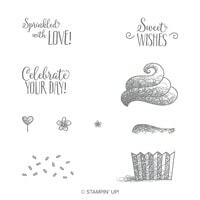 There are several Valentine stamp sets in the Occasions catalog from Stampin' Up!, but none of them really float my boat to be completely honest, but I still need to make Valentine's cards. 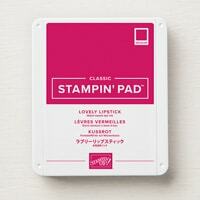 So what's a stamper to do? Well, it's time to get creative! We are going to start with the die cuts that I used. They are the Large Letters framelits. And yes, I will be the first to admit, they are downright pricey. But, with them, you can make such a variety of projects. For me, I will spend money if there is versatility involved. Let me share them with you and then I will share with you what I call them. Think of these dies as the Non-Holiday-Holiday-Dies. For all of those holidays you make one or two, even 5-6 cards, that you don't want to buy a stamp set specifically for…. like Valentine's, St. Patrick's Day, Graduation, 4th of July, Thanksgiving, even Halloween if you just make a couple of cards, this is, by far, one of the best set of dies to invest in. The stamp set I am using for this card is one from the 2019 Sale-a-Bration catalog. It's actually a cupcake pick, but it also makes a cute heart flower. When you order the Large Letters die set, you will get a free SAB item, and almost two items if you add something small to go along with it. To order any of these supplies, simply click on an image below. Use your scissors to create the grass. Start by cutting down in different lengths along the entire length of one side of the card stock. Then cut each blade at different heights. Lay across your Whisper White card stock to get placement for your “heart flowers”. Stamp your flowers in Lovely Lipstick ink, then attach your grass to your card. Die cut each letter in Lovely Lipstick card stock, then adhere as shown. 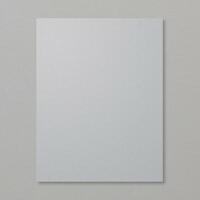 Secure your entire Whisper White panel onto your Smoky Slate card base. 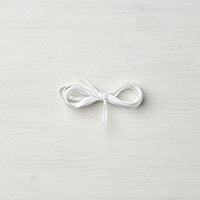 Finish with a bow tied in your narrow Whisper White ribbon and attach to your “L”. 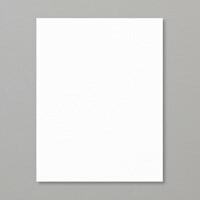 See how there is nothing really Valentine related on this card? But it still more than works for the holiday! Think of all the holidays you don't want to buy specific stamps for and make a list. I think that's the best place to start so you can really see how even though the die set is pricey, how you will more than get your money's worth out of them. If you spend on average $25/set, and there are four or more holidays you don't want stamp sets for, then the Large Letters dies are perfect for you. Then get creating. This card takes about 10 minutes to put together, so in the next three weeks carve out those 10 minutes and make this card. 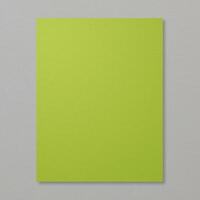 Want to easily find this card while you are waiting for your supplies to arrive? Here is a graphic that is perfect for my Pinterest loving fans so you can get to it quickly. 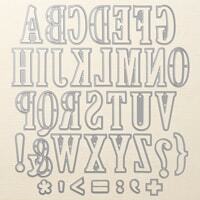 Many of you have created an I Teach Stamping board, and I am flattered more than you will know! But that way, if you like my style, you can rapidly find my cards. Thank you so much for checking out this posting. Be sure to check back in two days for another great card idea, as well as a new video 🙂 I hope that you have not only learned How to Make Valentine Cards today, but also feel confident in making it yourself. If there is any part of this project that you don't understand, PLEASE leave me a comment. I want to make sure you are learning as we walk through this creative journey together. See you soon! How clever! This really is a great Valentine card! I wish I had your imagination!! Another cute card! Love how you created the “grass”. It si so simple – but in this case less is more. Absolutely great!